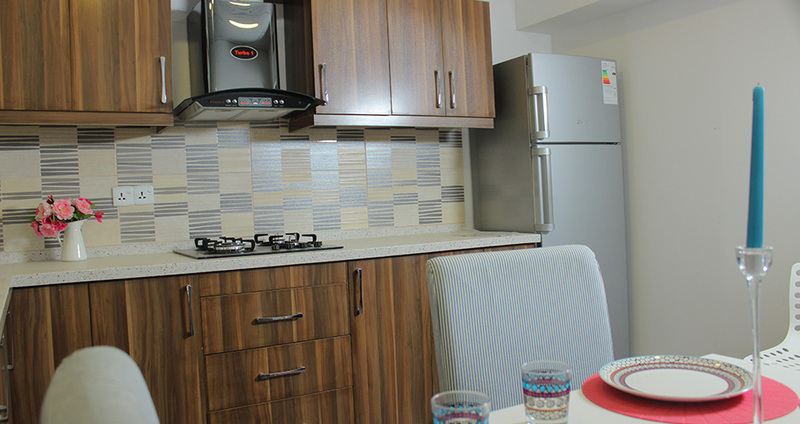 200 Residential Furnished Studios, it's perfect to the expats. Very compact comfortable studios with kitchens. VIP Business Men Section with luxury establishment, tech plugged and business oriented services and housekeeping. 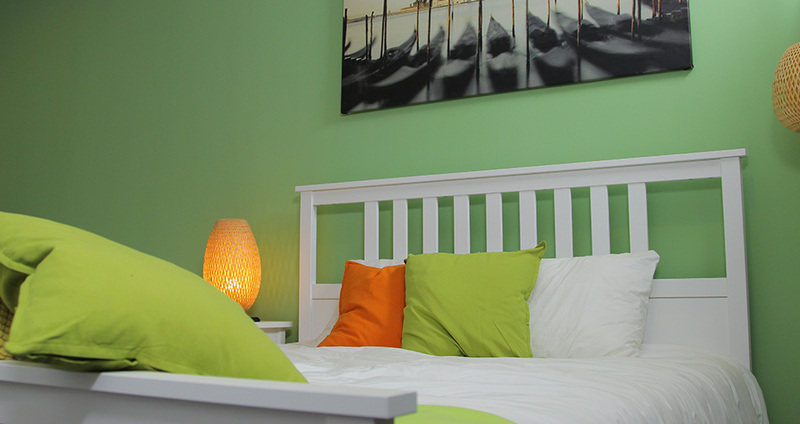 Modern accommodation studio designed for business men & expats, established with high tech infrastructure.